Children’s publisher New Frontier has signed the first licensing deal for its new baby and early years imprint, Catch a Star. 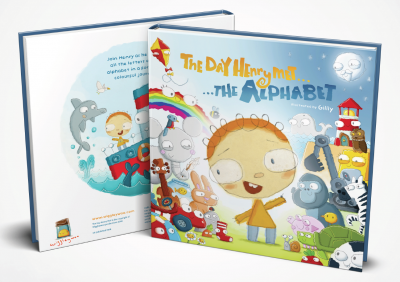 The five-year publishing contract will see New Frontier publish a series of board books based on the preschooler television show The Day Henry Met … , produced by Irish company Wigglywoo and distributed by Monster Entertainment. New Frontier will launch the series with four books in October, starting with The Day Henry Met … the Alphabet, with other titles in the series to explore numbers, colours and actions. As previously reported by Books+Publishing, New Frontier announced the new imprint in October last year, with plans to publish 20 books in 2018.